We provide you with customised designs for all of our kitchens. Modern Form kitchens can send you a ebrochure of the kitchen and wardrobe doors that we stock. 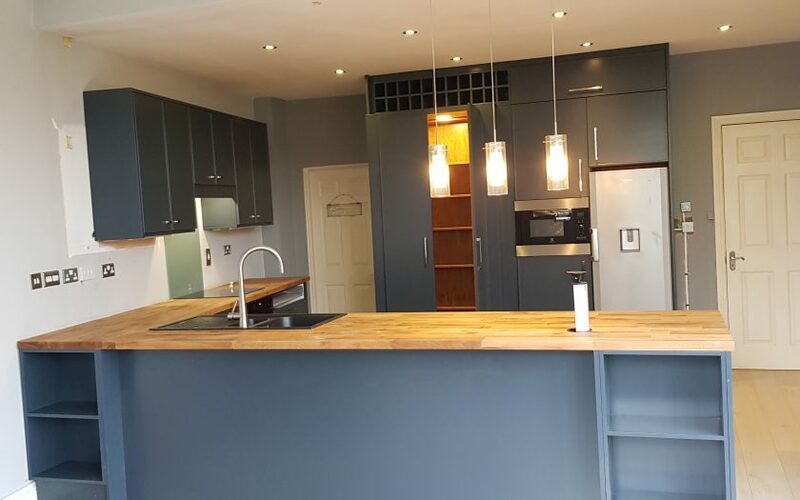 Select your units, doors, appliances, worktops and finishing touches to your kitchen before or after the initial meeting in your home. Let us modernise your bathroom with some stylish and functional fixtures and fittings. Various styles of tiles in any color you want brings the most out of any size bathroom. No matter what the budget we have solutions to fit. Total refits or just certain rooms can be renovated. Carpentry, plumbing, electrical, cabinet making, painting, tiling, brick work, plastering is all accommodated. The team has a welt of experience and will complete the job to the highest standards. Modern Kitchen Design to Match Your Personality A house becomes a home when the owner infuses it with his/her personality! A home speaks volumes about the personal tastes and characteristics of the owner. How we decorate and design our home not only makes it comfortable for our self but also reflects the owners style to anyone who comes to our home. However big or small a home may be, and whatever the exteriors or dimensions are, one thing that remains common to every home is the kitchen. The kitchen is an essential part of every home and a space that. Kitchen Renovation Costs? 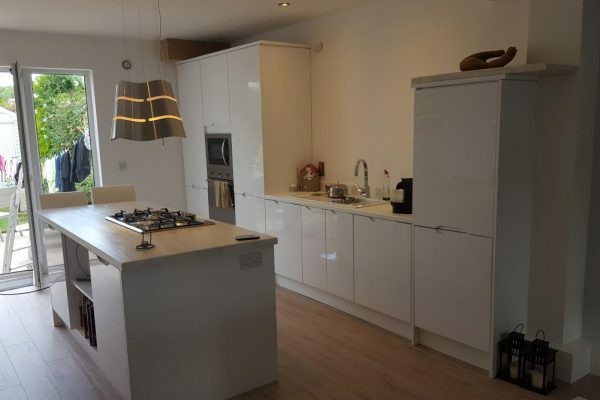 Some kitchen companies will charge for designing your kitchen. This could run or hours for even days so getting this right is very important. It’s important to recognise that by committing to a company’s design costs, you’re being encouraged to proceed with them, especially if the money you’re spending is redeemable against a confirmed order. What happens if you’re not happy with the designs you are being shown? Its better to have the freedom to shop around and not be stuck paying for something you don’t like. Prep Works Will you need channels dug for pipes or electrical. MDF is medium density fiberboard and can be used in a variety of areas. I would say one of the most common places are units that you want to paint and repaint in time. This will save you buying a new unit if you change the colour of the room. The unit can be painted to match any changes made unlike MFC which would be harder to do. MFC is Melamine faced chipboard. 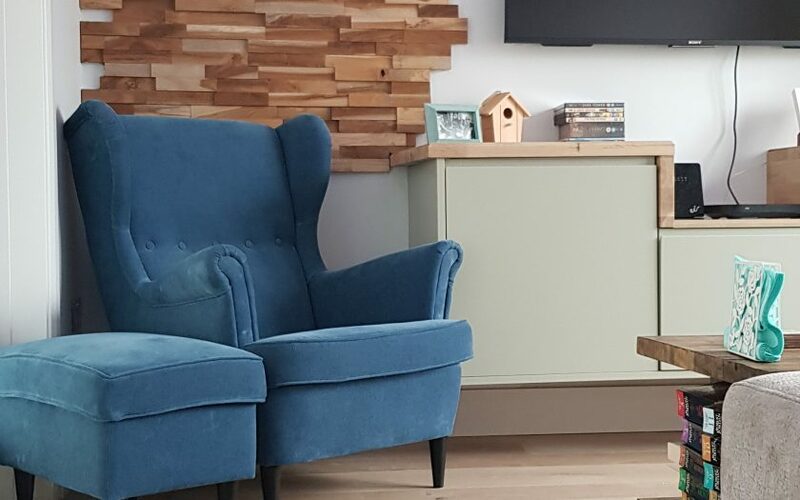 This can come in a wide variety of colours from plain white, cream or ivory to your wood grain effects like Oak, Walnut and Beech. Wood grain. 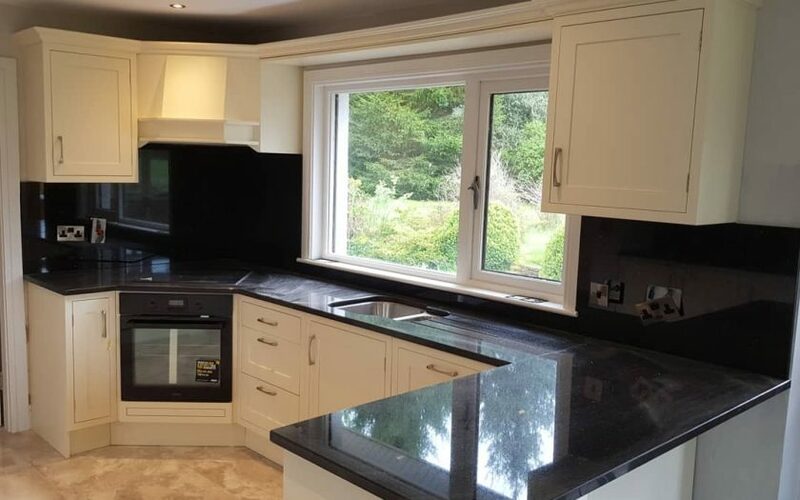 Modern Form Kitchens and Renovations can design and install your dream fitted kitchen in Bray, Greystones, Kilcoole, Ashford, Roundwood, Arklow, Dun Laoghaire, Dundrum, Tallaght, Rathmines, Blackrock, Gorey, Wexford, Wicklow, Shankill, Sandyford, Stillorgan, Killiney, Dalkey, Delgany. 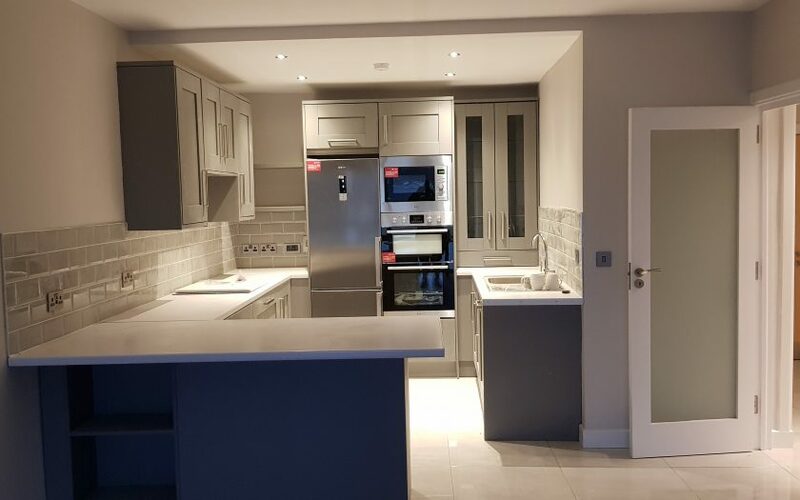 Modern Form Kitchens and Renovations can complete your full house renovations in County Wicklow, Wexford, South Dublin, Dublin City, North Dublin, Kildare, Carlow.